North Face coats are durable and made with impeccable craftsmanship. With this high quality comes a high price tag, making it important to get the most wear out of the coat. Whether you have lost weight and need to shrink the coat, or you wish to pass the coat along to someone smaller than yourself, there may come a time when you need to shrink the coat. You can shrink a North Face coat with a simple procedure. Read the care instructions on your coat label. If the tag reads "Machine Washable," continue with this procedure. Remove any fur trim, which is found around the hood of many North Face coats. Washing the fur will cause it to become matted and irreparable. Place the coat in the washing machine, using a cold water cycle. This will prevent colors from fading. Run the washing machine on a short cycle, using a delicate setting. Remove the coat from the washing machine when the cycle is finished, then place it in the dryer. Use a delicate cycle and check on the coat every 20 minutes until it has fully dried. 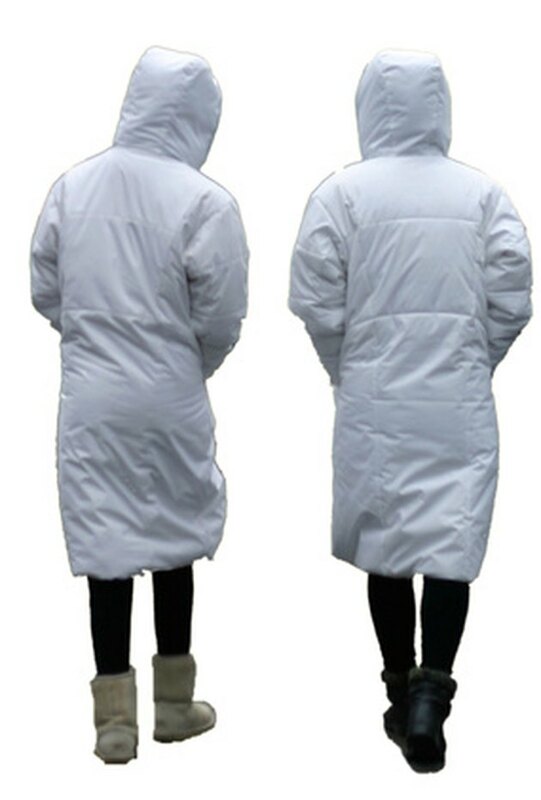 The heat will cause the coat to shrink as it dries. How do I Clean a Mink Fur Coat at Home?